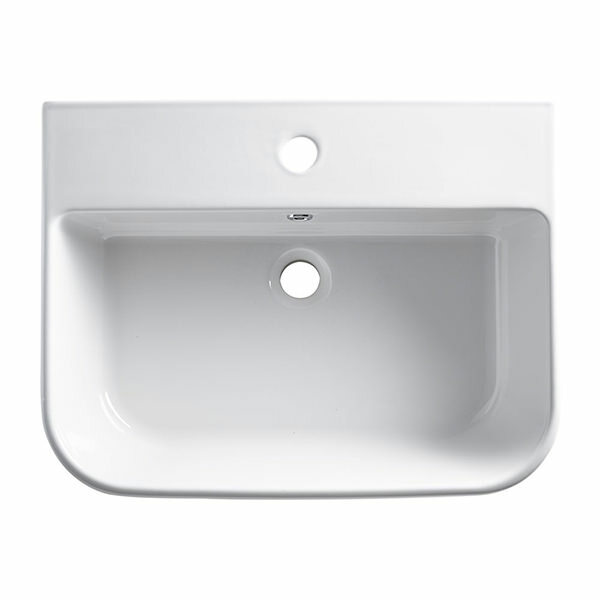 Meticulously crafted to the highest standards under close quality control supervision from high quality material, this Roper Rhodes Cover Semi-Countertop Basin will successfully please you with exceptional long-term performance. 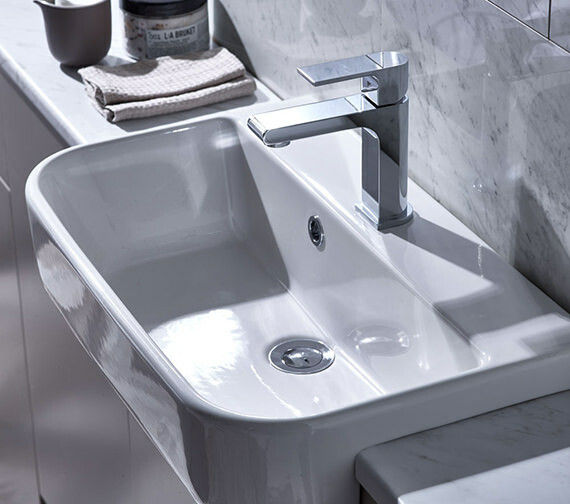 You can install a stylish tap of your choice and instantly gift yourself gloriously refreshing freshening up moments. 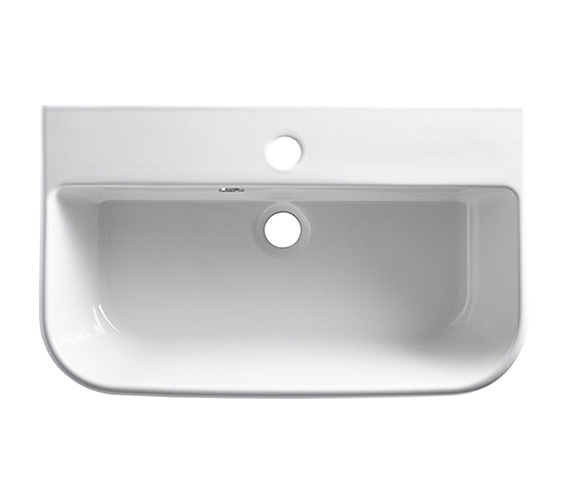 Suitable for wall mounted installation or countertop basin, this basin is available in 2 options. 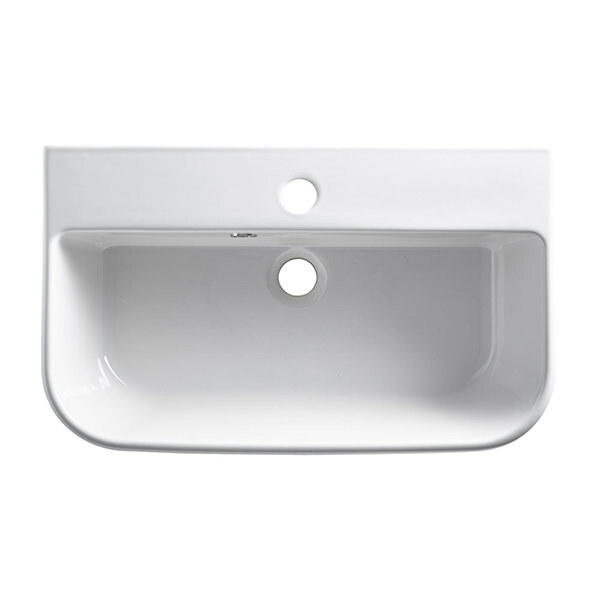 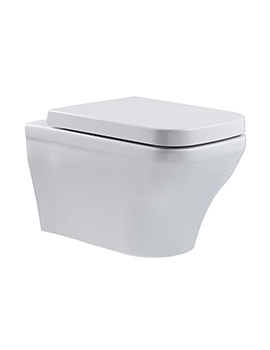 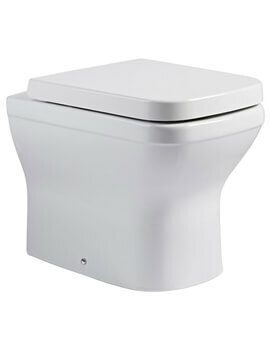 For imparting a graceful look to your bathroom, this basin is beautifully finished in pristine white and is suitable for use with standard depth furniture. 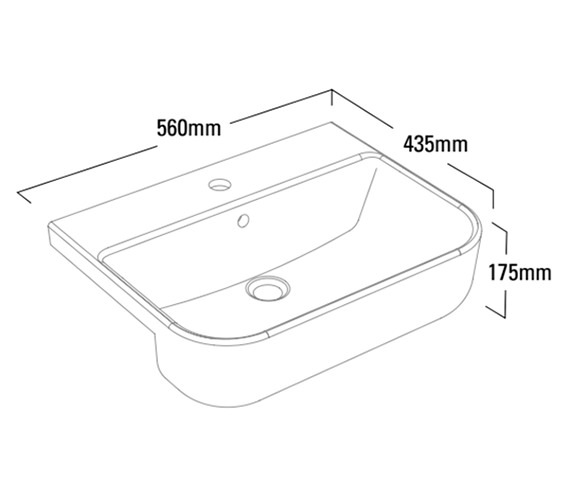 A waste won’t come with this basin, so would need to be ordered separately. 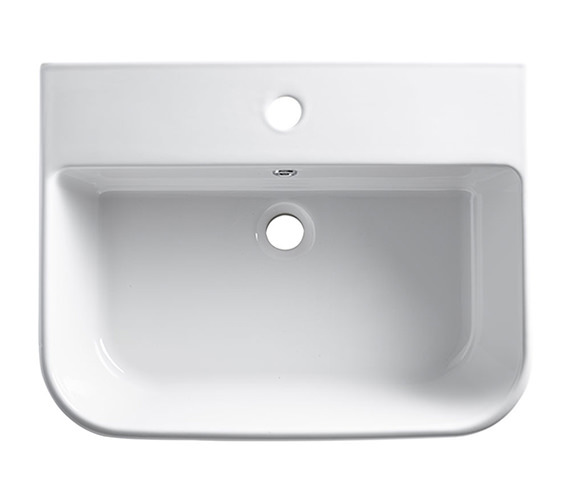 Lots of taps will come with a slotted waste as standard which would suit this basin. 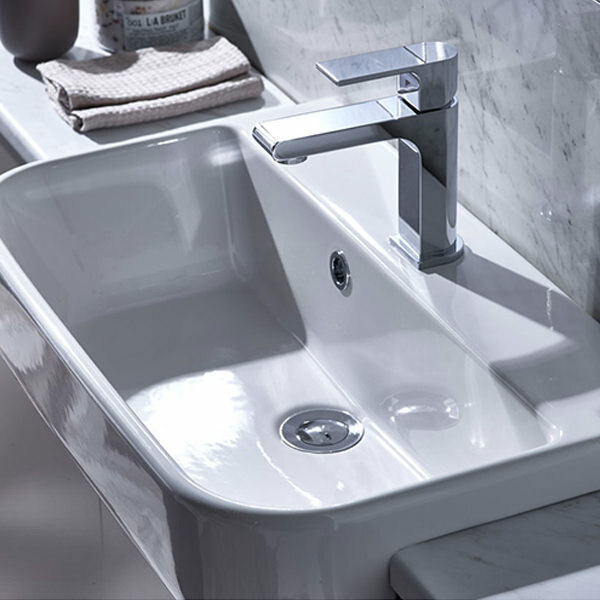 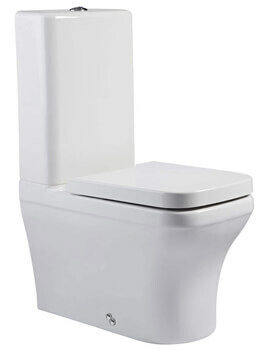 If you browse our tap section, you will find most taps with Slotted waste. 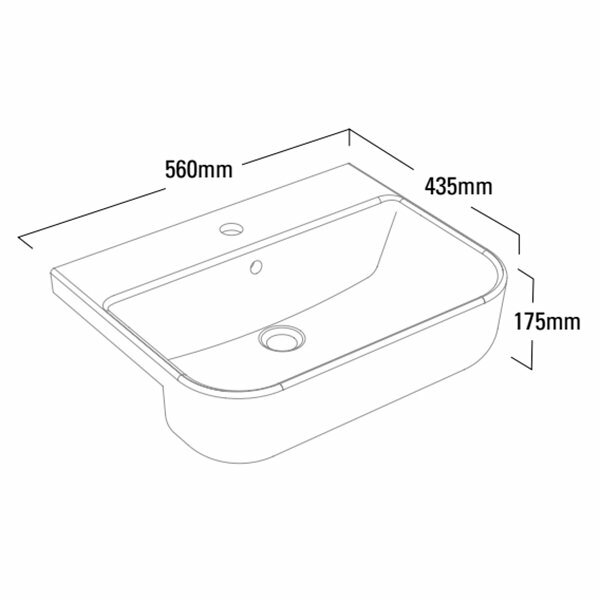 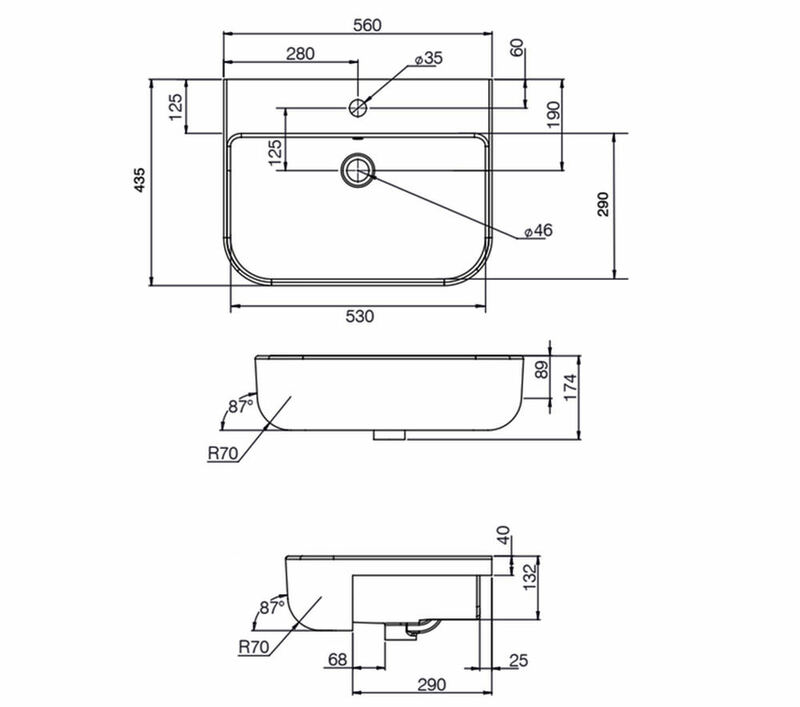 You can check the dimensions here, or you can refer technical image above.